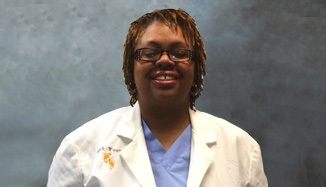 At Richmond Foot and Ankle Clinic, our podiatrist Tanisha Richmond, DPM is dedicated to getting to the root of your foot or ankle problem. Located in Dayton, OH, we specialize in general foot care, orthopedics, skin conditions, and podiatric injuries. We know how hectic life can be and we are committed to making our practice and care convenient and accessible.